We are so happy to be back at The Wedding Market for the second year in a row! 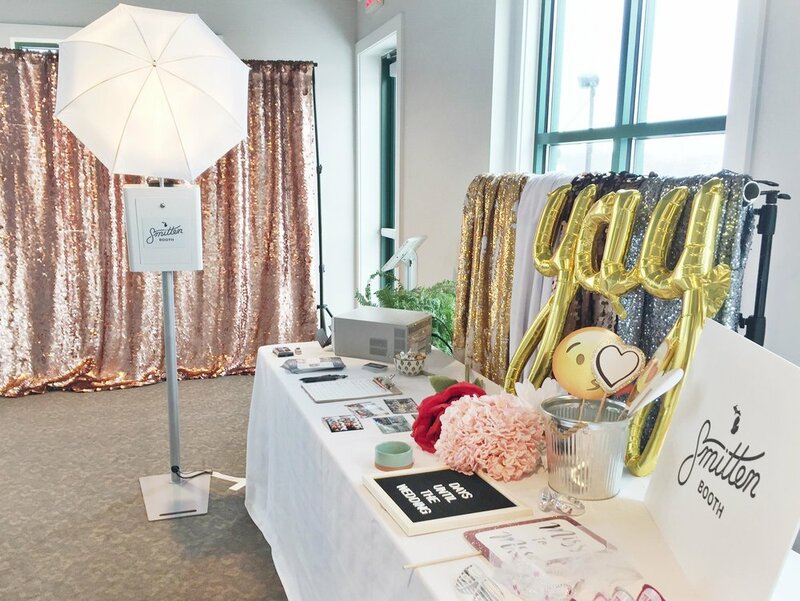 We love this bridal show because it is small, but packed with so many great vendors that are so eager to share their services! 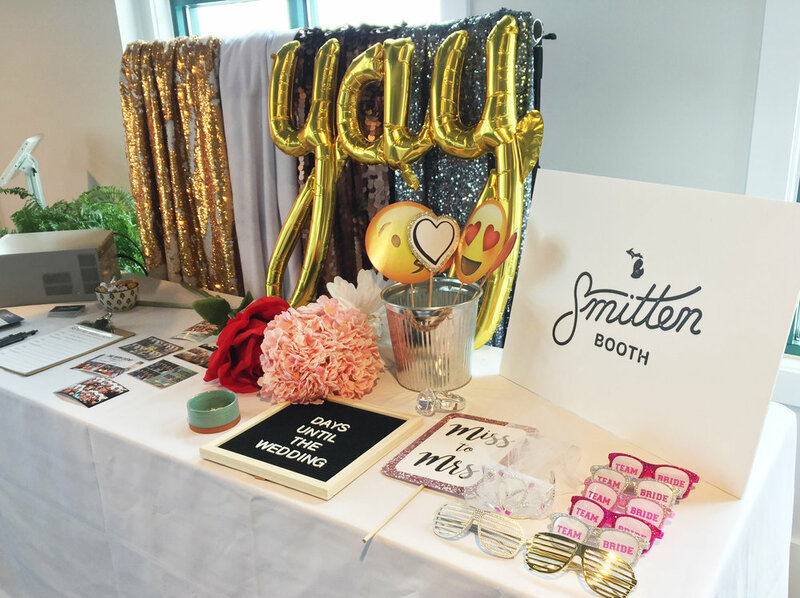 Smaller bridal shows are definitely what we prefer, because we are able to talk to nearly all the brides and we never feel rushed, which is great because we love getting to know everyone! The bridal show was at Boatwerks in Holland, MI. This venue is beautiful and offers so much natural light! 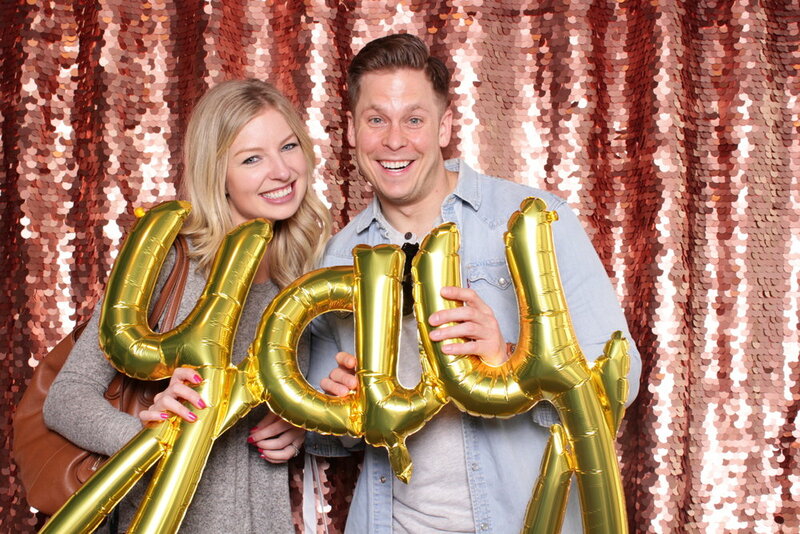 We decided to use our rose gold sequin backdrop for this event. It's so feminine and fun, and the photos turned out gorgeous! 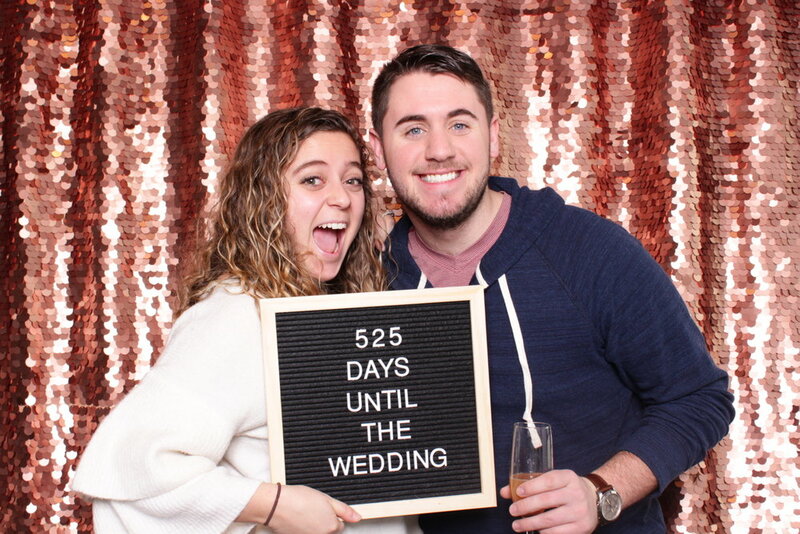 We used our felt letterboard so brides could take a photo with the number of days left until their wedding! It was definitely very fitting for a bridal show. 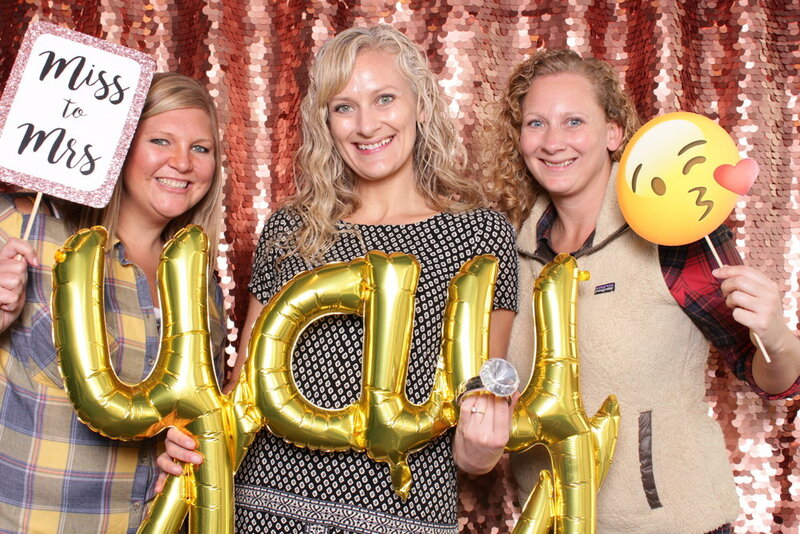 We loved being a part of this show, and meeting all the brides and hanging out with our vendor friends! Looking forward to next year's show!